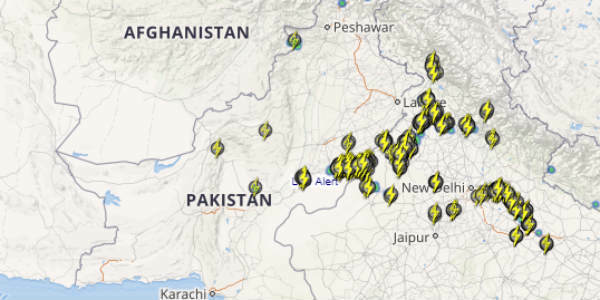 Successive Western Disturbances have been approaching Pakistan region for the past many days. 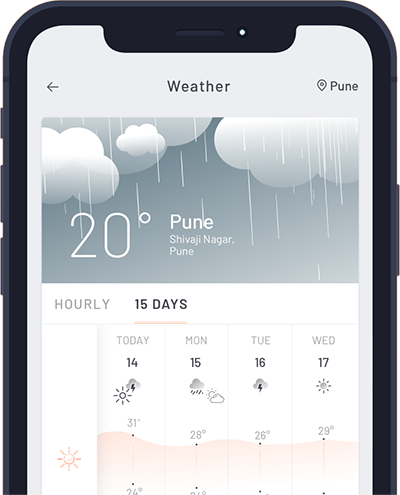 In wake of these continuous weather systems, the country recorded fairly widespread rain and snowfall activity between February 19 and February 24. During that time, North Punjab and Northwest Frontier Province recorded rain and thundershower activity. Meanwhile, most places remained dry. 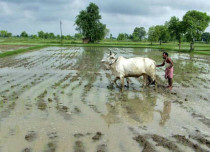 However, East Punjab region of Pakistan, adjacent to Rajasthan recorded scattered rain on February 23. The intensity of rain has reduced now. 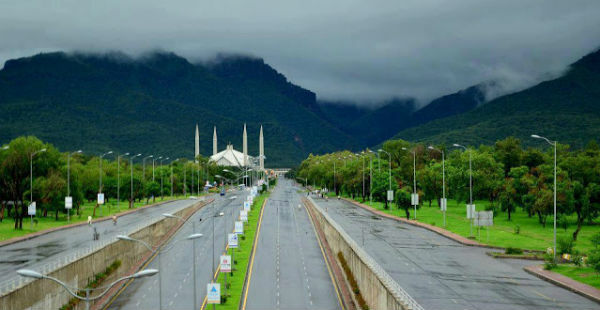 However, parts of Balochistan and adjoining regions recorded light showers. Places such as Parachinar, Kalam, Mirkhani, and Peshawar witnessed light showers. The rainfall activity can be attributed to a trough in westerlies. As per Skymet Weather, a feeble Western Disturbance is currently prevailing over North Pakistan and adjoining Jammu and Kashmir. In wake of this weather system, we expect scattered light rain and snow over the northern districts of Pakistan during the next 24 hours. In fact, another Western Disturbance is approaching the region. 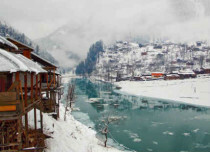 This weather system will give good rain and snowfall over Northwest Frontier Province (NWFP) and the upper hills of North Pakistan. Rainfall and snowfall activity would commence over the country from midnight of February 28 and would continue until March 8. Simultaneously, good rain and thundershower activity will also continue over North Punjab and parts of North Baluchistan. Meanwhile, weather of Sindh and South Baluchistan will remain dry and very warm.